I am a UFC veteran. I know what it cost in energy and time to reach your goals. I don't just preach a healthy lifestyle, and self defense I have lived it for over 10 years. This is why Titan MMA is able to help our clients meet their fitness goals, learn self defense and are educated in the process. We're looking to help you maintain your results and skills for the long haul. I have always been involved in sports throughout my life. Later I pursued a fighting career and realized the importance of healthy food and a healthy lifestyle altogether. I always enjoyed teaching and found a passion in being a personal trainer and coach. I gauge the success of my business not by how many clients I have at one time but by how many clients I have helped reach their goals. I don't look to just train you. I teach the art of training so you can train and be proficient. I offer a wide variety of pricing options to fit anyone's budget. So if you're ready to take the first steps and start the change now? Contact me so we can get started today! I enjoy seeing my students excelling and hitting their goals. Most people start off just wanting to learn an art then as a vehicle for fitness, others want to use it as a form of self defense and some eventually want to compete. I have seen the evolution in many people and love when they "move the goal post." On top of all that, I feel accomplished as a coach/trainer when people have more confidence in themselves that bleeds into their day to day bettering their lives as a whole. My daughter and I had a great experience. Eric was very professional and courteous. He taught us many techniques that would be very valuable to us in the future. I feel confident that we both can make the right decisions in the event of coming into harms way. Coach EJ is amazing. He’s motivating, explains things clearly-precise on HOW to do something and WHY you’re doing it. Super observant and helps correct the smallest things that may be off-and it makes a huge difference. His drills are on point and directly apply to what you’re being trained on. I really appreciate his level of patience when running though new things as well. Ernest has been training my 7 y/o for the past year . Highly recommend!!! I generally designate an hour and a half for our first session. We discuss your goals, assess your current fitness or skill level, and determine a plan for our training sessions. I believe it's important that your learning style meshes well with my training style to achieve maximum results. First, and most important, I maintain my CPR and BLS current at all times. I have been trained in boxing, wrestling, kickboxing, Muay Thai, Brazilian Jiu Jitsu (BJJ), and Krav Maga for over 15 years. 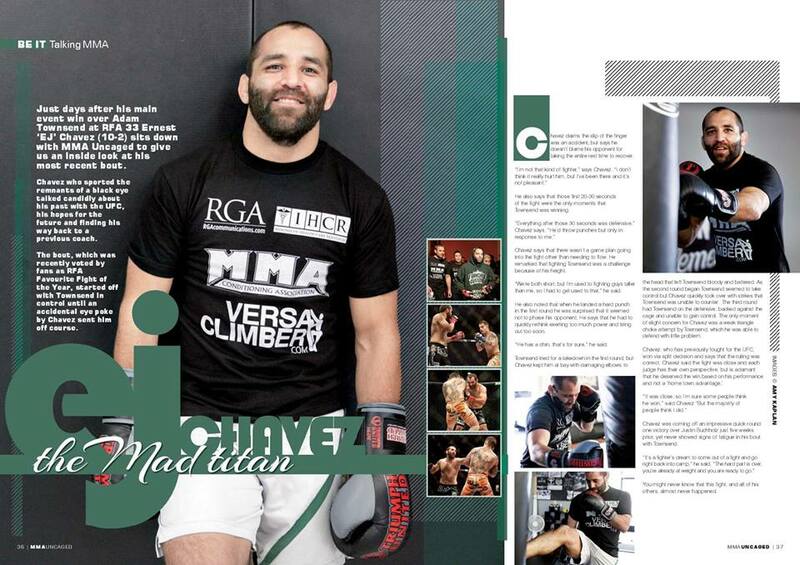 I am a UFC veteran and a BJJ black belt. 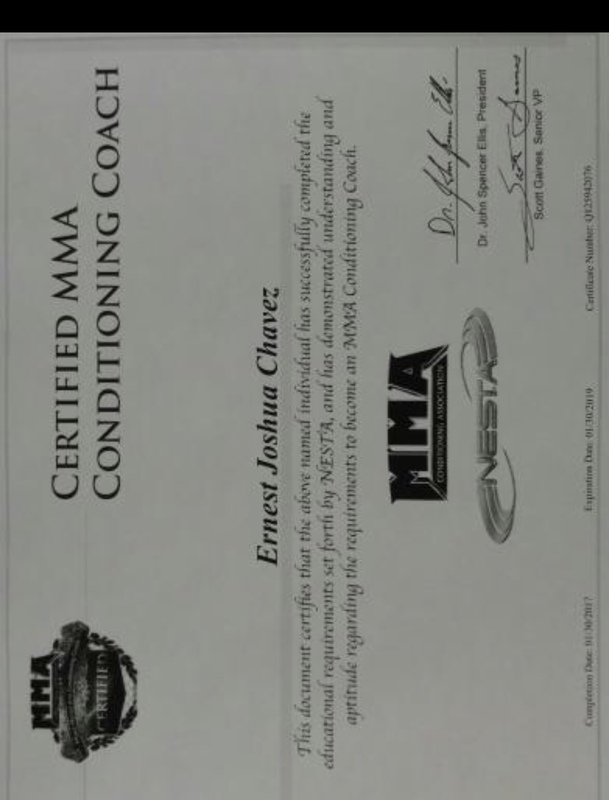 I maintain my NESTA personal training certification as well as MMA Conditioning Association. 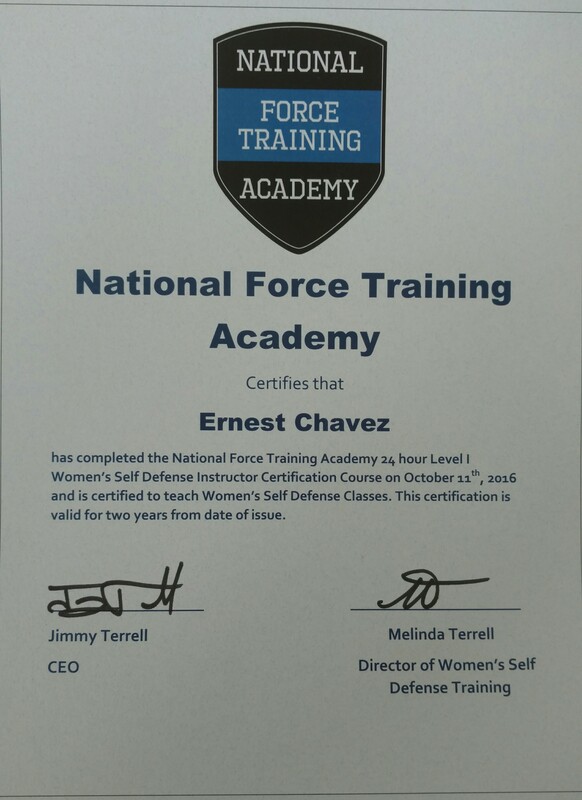 I've recently found a passion teaching self defense to women and children and received my certification through National Force Training Academy for Women's Self Defense as well as Kid's Bully Defense & Abduction Prevention. My pricing is dependent upon several factors. I offer discounted rates if you purchase a package of sessions. I also offer group seminars and classes. Get in contact with me to go over all the options! 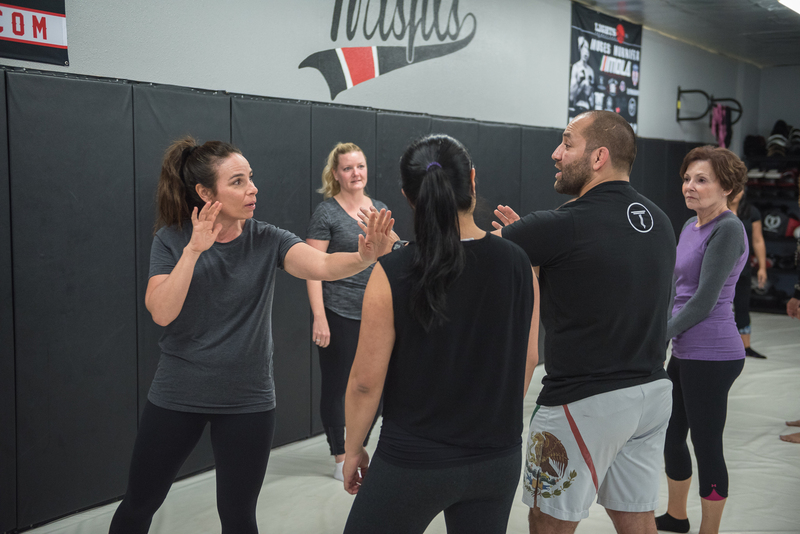 My current passion is teaching Women's Self Defense. I developed a seminar circuit throughout Southern California for my self defense training and recently became certified in Kids Bully Defense and Abduction Prevention. Developing a seminar circuit for children as well. I am also filming instructional videos on MMA. 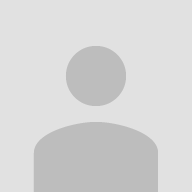 You can check out the link to my youtube. Make sure the trainer has proper qualifications as well as a passion for what they teach. Individuals who are passionate about their work generally go above and beyond to make sure their clients are meeting the set goals.  -What are your goals? 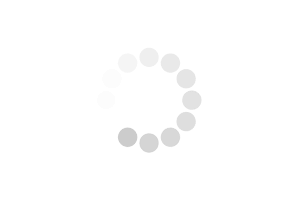 -What is the timeline you're setting to achieve those goals? -How many times per week are you willing to dedicate to these goals?